"....the hours are convenient and the practice is very clean." "The staff are great to deal with and I have really enjoyed my time going here." "I've always been seen in a timely manner and the staff have been great and very helpful." 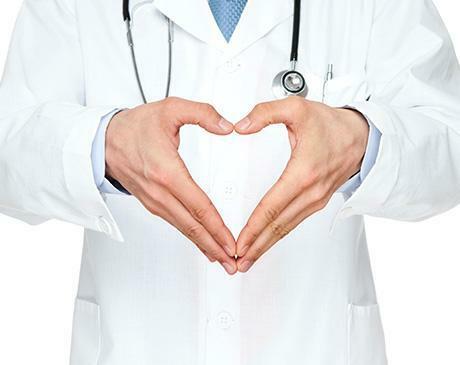 "Doctor Marler is by far the best doctor I have ever had! I recommend her to everyone!" 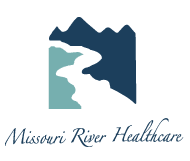 Missouri River Healthcare is a comprehensive family medical practice where patients of all ages can get quality health care, all under one roof. The state-of-the-art clinic is located in the heart of Great Falls, Montana, just northeast of Great Falls International Airport, near Gibson Flats and Malmstrom Air Force Base. The team of experienced physicians and nurse practitioners each has over 20 years of experience practicing medicine. Not only do team members communicate regularly with each other, they also collaborate closely with their patients to ensure they stay informed at every step of their healthcare. Patients can get all of their preventive care wellness exams at the clinic, including the Department of Transportation (DOT), children’s school and sports, and well-woman physicals. The team even provides weight loss counseling, flu immunizations and treatment, and care for acute injuries and fractures. 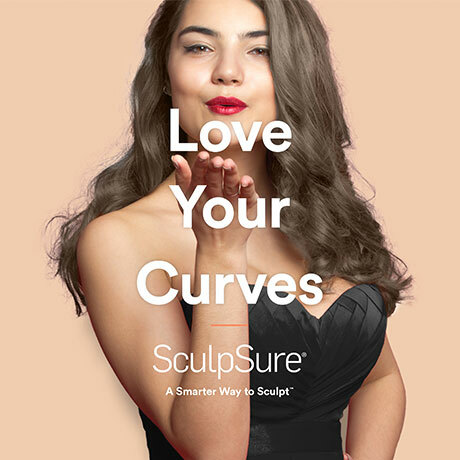 For patients who want aesthetic services, the team offers noninvasive body sculpting with SculpSure® and anti-aging injectables, like BOTOX®. Patients can even get the revolutionary P-Shot® (men) or O-Shot® (women) to help with sexual dysfunction and overactive bladder. Since the team understands that patients have busy lives, they strive to provide flexible scheduling, without compromising their quality of service. The team truly cares about each patient’s health. They are currently accepting new patients and welcome them to the practice. "I have always gotten an appointment when needed and LaDonna is really good about the care she gives. I will continue to go to her." "The friendly nurse practitioners at Missouri River Health Care definitely stand out to me. Additionally, the hours are convenient and the practice is very clean." "Dr. Marler is a spectacular advocate of my individual health. From our personal experience, I have brought my children to her as well! And my kids like her too!" "Dr. Marler s a very good doctor. She has helped my husband and myself as well when we first got to Great Falls, Montana."